OM VISA Consultancy - Global Immigration, Students, Visitor, Business & Work VISA Consultants: Study In Maynooth University - IRELAND, High Visa Sucess Ratio,Enroll With Gujarat's Leading Visa Consultancy "OM INTERNATIONAL"
Study In Maynooth University - IRELAND, High Visa Sucess Ratio,Enroll With Gujarat's Leading Visa Consultancy "OM INTERNATIONAL"
I - Investment in our education system. R - Rich historical, archaeological and cultural traditions. E - Easy access to Europe and the continent. L - Live in the only English-speaking country in the Euro Zone. 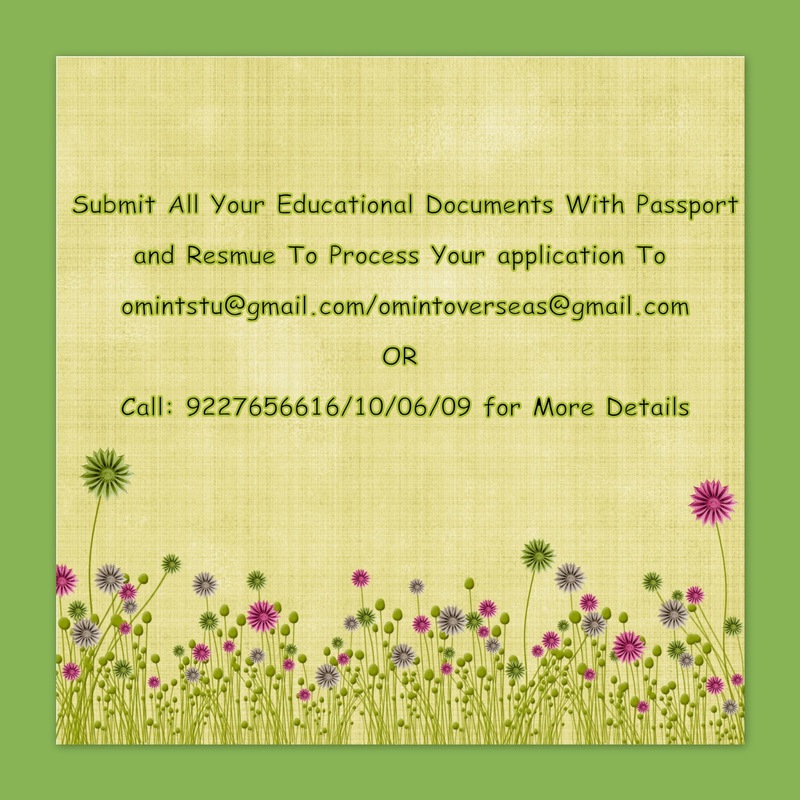 A - Access to world-class research and career opportunities. N - Numerous vibrant, beautiful cities with cultural festivals year-round available to all tastes. D - Dedicated international office staff to support and guide you through the adventure of a lifetime! 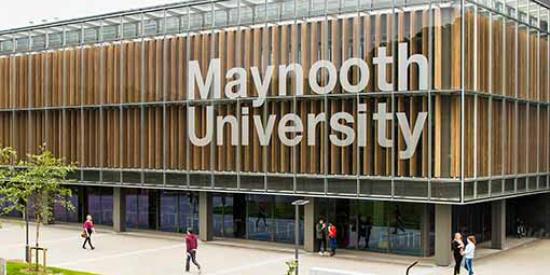 Maynooth University is Ireland’s fastest growing university with over 11,000 students from more than 90 countries. Maynooth University benefits from a tradition of academic excellence in the humanities and sciences tracing back to 1795.With seven cutting-edge research institutes on campus and one of the best records for commercialising research of any Irish university, there are exciting and tangible opportunities for students to further their academic or professional careers. Maynooth University campuses are three which is North Campus , South Campus and Kilkenny Campus. Masters - 13000 to 13500 Euros per year depending on the program. Bachelors - 12000 -12500 Euros per year depending on the program. - Applicants must have a Bachelor degree minimum of 60% which is considered equivalent to Irish university primary degree level from a Central University, State University or a Centre of Advanced Study or Institute of National Importance. Students with high grades will be considered for postgraduate study.